Mt. 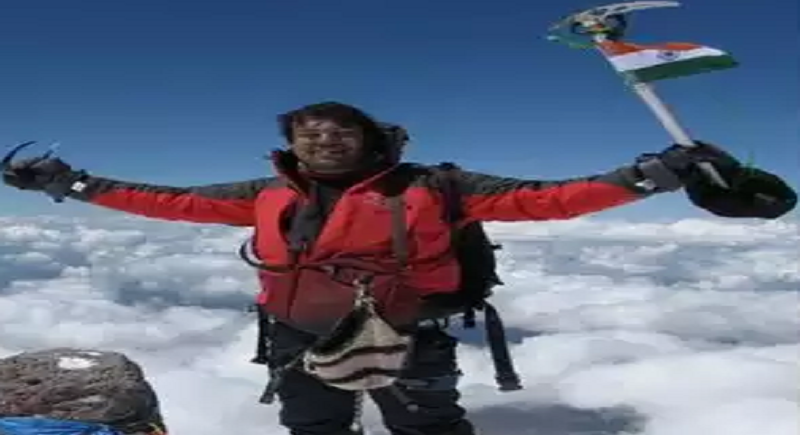 Sidley in Antarctica, at 6:28 am (Indian Standard Time) on Wednesday, becoming the youngest person in the world at 35 years, 274 days to scale the tallest mountains and volcanoes in all seven continents. 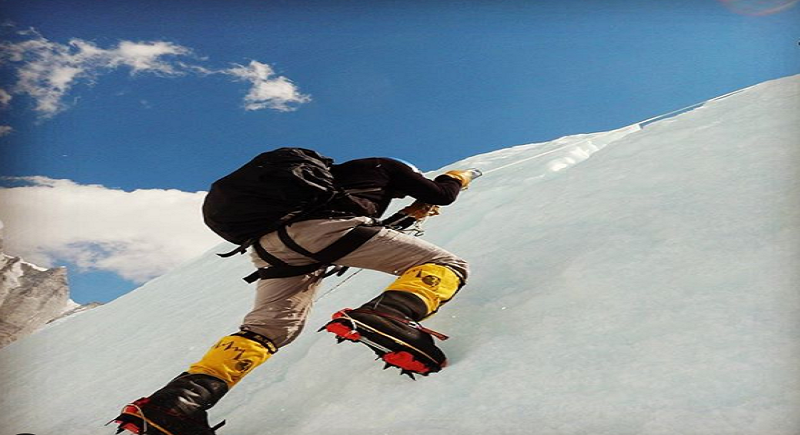 Bengali techie Satyarup Siddhanta set foot on the 4,285-metre high volcanic peak. “Very few mountaineers in the world — about seven or eight — have completed the feat so far. He becomes the youngest,” said mountaineer Debraj Dutta, secretary of the Indian Mountaineering Federation, Eastern Zone chapter. According to the Guinness Book of World Records, Daniel Bull, an Australian, was the youngest to climb these peaks. He achieved it at the age of 36 years and 157 days, completing the summits between 2006 and 2017. Satyarup Siddhanta was born in Kolkata and brought up in a small town, Berhampore, West Bengal (now Baharampur). As a child, Satyarup was severely asthmatic and couldn't even run 100 meters without the aid of an inhaler. He was determined to overcome this ailment and live a healthy lifestyle. To this effect, he conditioned and trained himself for a period of 7 years and was finally able to go for his first trek in 2008 without an inhaler. Since then, he has been a role model for the youth to overcome their fears. Satyarup has been awarded the highest state award in the field of mountaineering Radhanath Sikdar Tenzing Norgay Adventure Award 2016 by the State Youth Services Department, Government of West Bengal. Satyarup was presented with the Youth Award in the Bangalore Youth Festival at the Kanteerva Stadium. With these and many more Awards. He played the Indian National Anthem on flute amidst extreme climatic conditions in Antarctica.